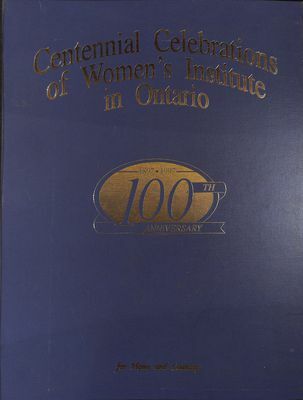 This is a scrapbook that compiles all of the Centennial Celebrations that took place for the Centennial Anniversary of the Federated Women's Institutes of Ontario that took place in 1997. Each branch was invited to report on the celebratory events and programs and submit photographs of the proceedings. 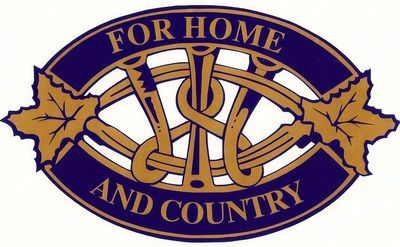 The book is organized geographically by Area, District, and Branch.